Chelsea, Mich., Jun 26, 2008 -- This morning, Dodge will showcase its new 2009 Dodge Ram powertrain lineup at the company's proving grounds. 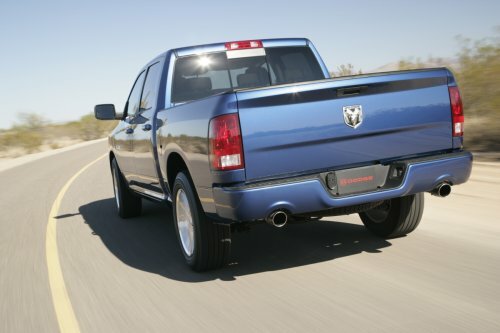 Powertrain choices in all-new 2009 Dodge Ram models will offer improved fuel economy plus more power, torque and refinement than ever before. Engines available in all-new 2009 Dodge Ram 1500 models include the all-new, best-in-class, 390-horsepower 5.7-liter HEMI, flex-fuel 4.7-liter and 3.7-liter gasoline engines. 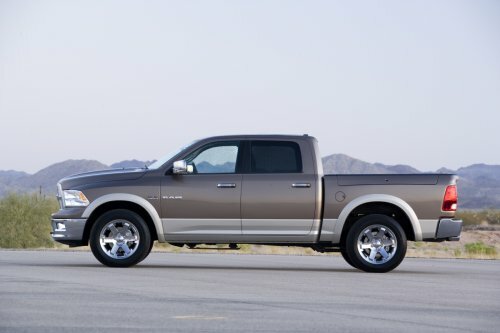 The 2009 Dodge Ram Heavy Duty models (with current 2008 design) are available with either the 5.7-liter HEMI or the 6.7-liter Cummins turbodiesel engine, which already achieves 2010 NOx emission standards, making it the cleanest and best-performing heavy-duty pickup truck in the market. "While the all-new HEMI engine maintains the key characteristics that makes HEMI a household name in powertrains, we added new technologies, including Variable Valve Timing, that substantially improve fuel economy and refinement and maximize performance," said Bob Lee, Vice President -- Powertrain Product Engineering Team, Chrysler LLC. 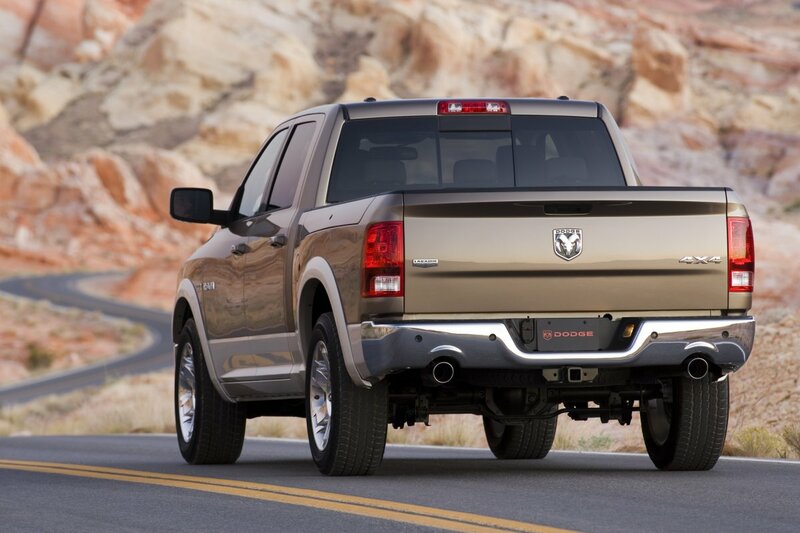 "Our all-new Dodge Ram also offers best-in-class aerodynamics to go hand-in-hand with Chrysler's fuel-saving technologies," said Mike Accavitti, Director -- Dodge Brand and SRT Global Marketing and Communications, Chrysler LLC. "And, with Dodge Ram's first-ever crew cab, first-in-segment coil-spring rear suspension, industry-first RamBox cargo management system and more than 35 new or improved features, we're changing the game in the truck market." For 2009, Dodge offers a new generation of the famous 5.7-liter HEMI V-8 in its Ram trucks, with best-in-class horsepower and torque. 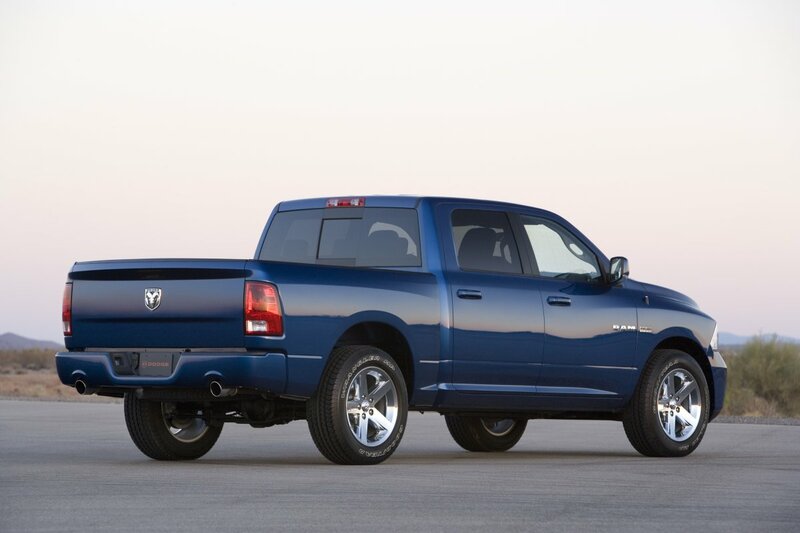 The new HEMI powers the all-new 2009 Dodge Ram to best-in-class performance: the R/T regular-cab 4x2 model equipped with a short bed and 4:10 gears can accelerate from 0-60 mph in less than 6 seconds. The result is improved idle quality and overall refinement, more horsepower (13 percent), more torque (8 percent) and better fuel economy (4 percent). 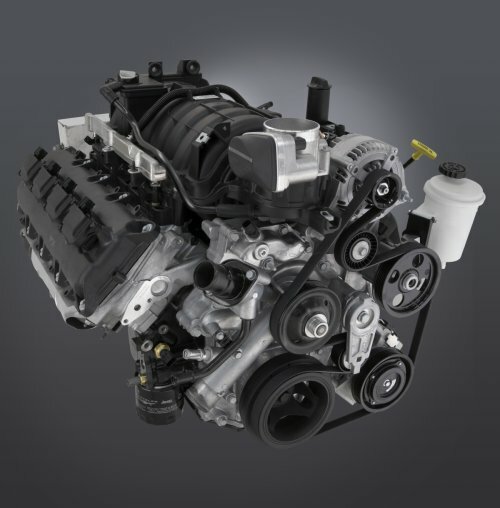 "The all-new 5.7-liter HEMI V-8 engine will offer our customers better fuel economy, improved idle quality and overall refinement, along with more horsepower and torque," said Lee. "HEMI has always been synonymous with power, and now -- thanks to VVT, expanded four-cylinder mode in our MDS system, and a host of other technologies -- Chrysler's new HEMI delivers more fuel efficiency and refinement, along with even more power." The new 5.7-liter HEMI V-8 delivers best-in-class 390 hp (291 kW), a 13-percent improvement, and 407 lb.-ft. (552 N*m) of torque, an 8-percent improvement, while providing an estimated improvement of 4 percent in fuel economy. The HEMI's new VVT improves fuel economy under some conditions in two ways. First, it reduces the engine's pumping work by closing the intake valve later. Second, it increases the expansion process of the combustion event. This allows more work to be transferred to the crankshaft instead of being rejected out of the exhaust port as heat. Essentially, VVT optimizes engine breathing, which improves engine efficiency and power. Dodge's fuel-saving MDS system seamlessly alternates between smooth, high-fuel-economy four-cylinder mode when less power is needed, and V-8 mode when more power from the new 5.7-liter HEMI engine is in demand. An expanded MDS operating range in the new-for-2009 HEMI -- aided in part by the Ram's best-in-class aerodynamics -- will allow customers to realize an even-greater fuel economy benefit. When MDS is operating, it is indicated by the fuel-economy-mode readout in the 2009 Dodge Ram's Electronic Vehicle Information Center. Chrysler estimates that since its inception of MDS in 2005, nearly 100 million gallons of gasoline have been saved, along with reduced carbon dioxide (CO2) emissions of close to a million metric tons. An available 4.7-liter V-8 delivers 310 horsepower (231 kW) and 330 lb.-ft. (447 N*m) of torque. 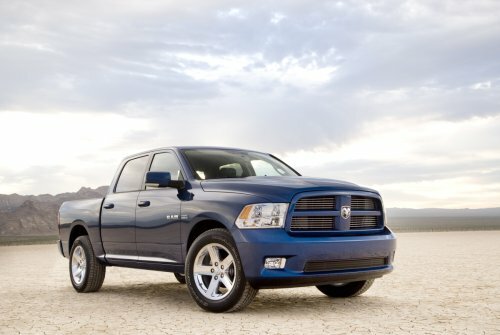 The 4.7-liter V-8 shares some of the HEMI engine's combustion technology with its twin spark plugs per cylinder. It also makes use of increased compression ratio, improved cylinder head port flow and a new slant/squish combustion system designed to optimize fuel economy, power and torque. This engine is also compatible with E85 fuel, earning the Flexible Fuel Vehicle (FFV) designation that provides customers the option of operating their vehicle on mixtures of gasoline and ethanol. Unlike some others in the marketplace, Dodge will continue to offer customers a V-6 engine. 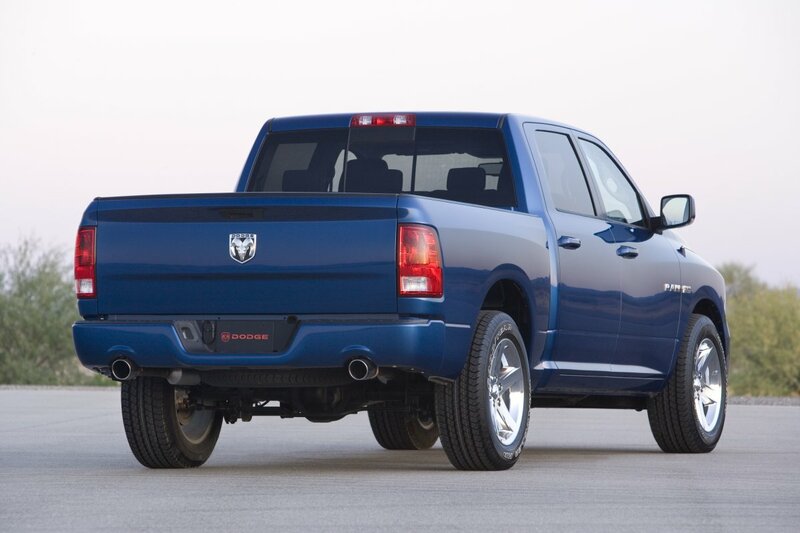 Standard on all-new 2009 Dodge Ram two-wheel-drive regular cab and Quad Cab models is a 3.7-liter Magnum V-6 engine, generating 215 horsepower (160 kW) and 235 lb.-ft. (319 N*m) of torque. Similar to the 4.7-liter and 5.7-liter V-8 engines, the 3.7-liter V-6 is equipped with Electronic Throttle Control, which provides engine torque control while compensating for changes in engine load caused by the air conditioning compressor, alternator and power steering pump. 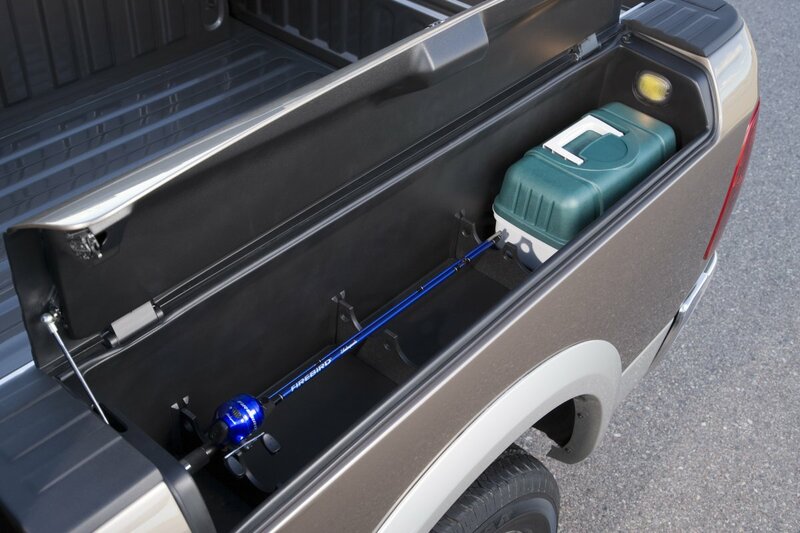 The 3.7-liter V-6 also offers fuel economy and performance benefits from technologies including exhaust gas recirculation, compacted graphite-iron bedplate and internal balance shaft. The Dodge Ram Heavy Duty's 6.7-liter Cummins turbodiesel engine already meets 2010 truck emissions standards in all 50 states, making the 2009 Dodge Ram Heavy Duty the cleanest diesel truck available on the market today. 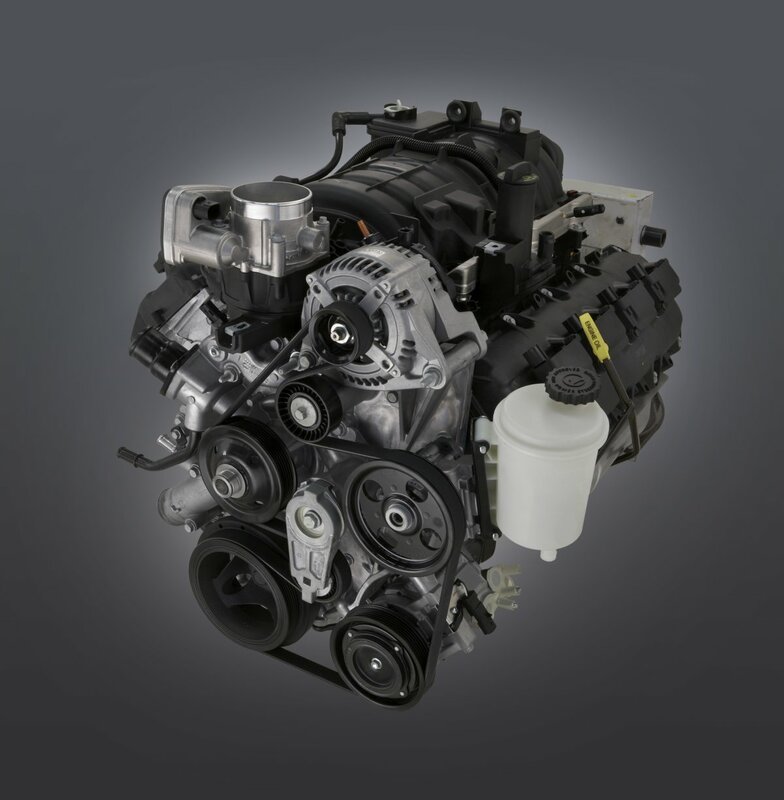 The inline six-cylinder turbodiesel engine uses a diesel particulate filter (DPF) to virtually eliminate particulate matter emissions and an adsorber catalyst to reduce oxides of nitrogen (NOx) by as much as 90 percent. 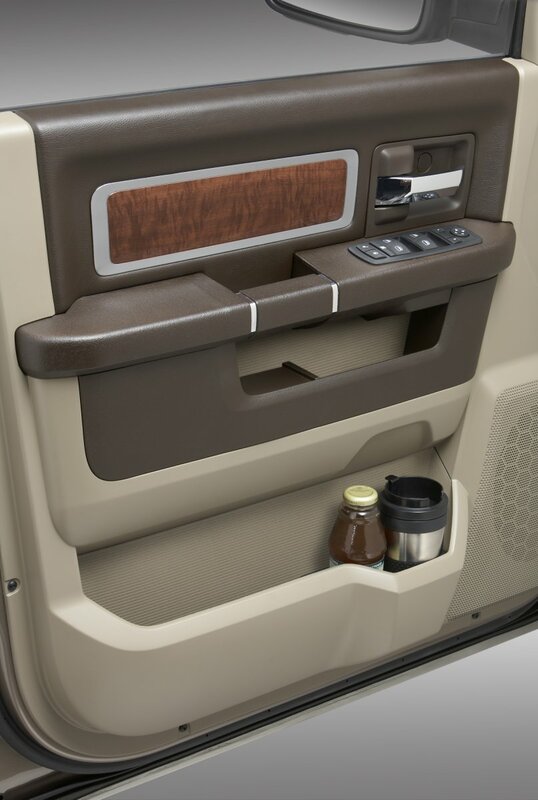 As durable as it is powerful, the 6.7-liter Cummins turbodiesel has life-to-major overhaul intervals of 350,000 miles, providing more than a 100,000-mile advantage over the competition. Dodge will introduce an all-new Cummins turbodiesel engine in its light-duty pickup trucks after 2009. The new engine will provide a dramatic increase in low-end torque, up to a 25-percent improvement in fuel efficiency and a 20-percent reduction in carbon dioxide (C02) emissions when compared to an equivalent gasoline engine. 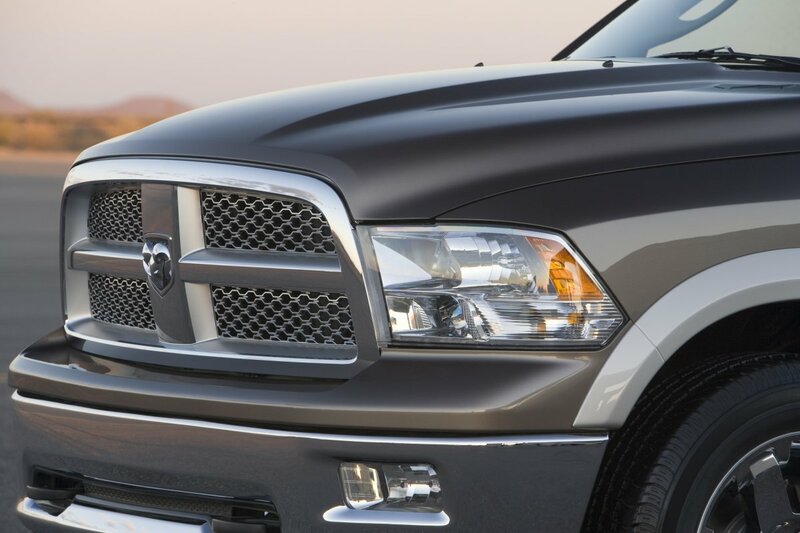 With new, clean, quiet diesel technology, the new diesel engine will meet 50-state emissions standards for 2010. 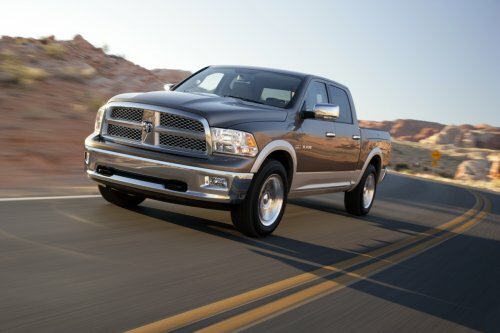 The Dodge Ram 1500 Hybrid, available after 2009, will be the latest addition to Chrysler LLC's fuel-efficient lineup, joining clean diesel, HEMI and flex-fuel vehicles. Combining Chrysler's Multi-displacement System (MDS) and two-mode hybrid technology to greatly improve fuel economy, the 5.7-liter HEMI Hybrid V-8 offers performance and efficiency with up to 40 percent fuel economy improvement in the city and 25 percent overall. 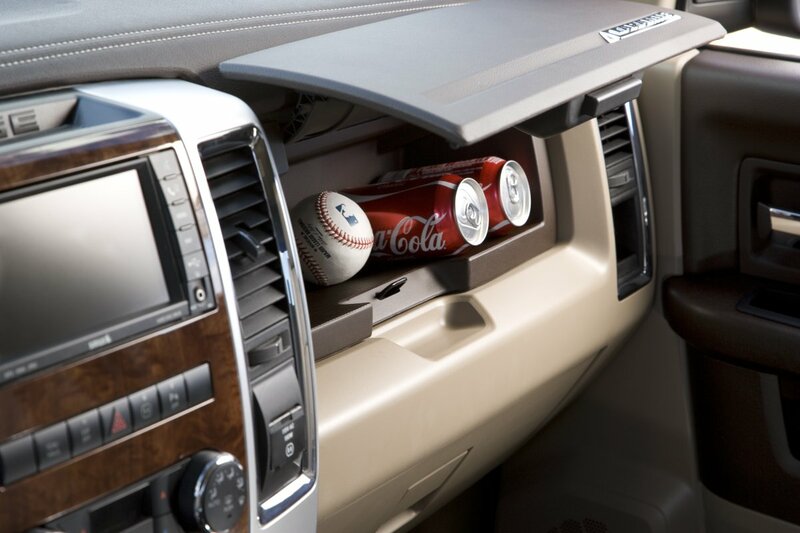 The two-mode hybrid system is currently being introduced in the company's 2009 Dodge Durango HEMI Hybrid and 2009 Chrysler Aspen HEMI Hybrid. The two-mode hybrid system uses electric motors to allow the HEMI V-8 to remain in four-cylinder mode more often, improving fuel economy. In the first mode -- at low speeds and with light loads -- the vehicle may operate on electric power only, on engine power only, or any combination of the two. 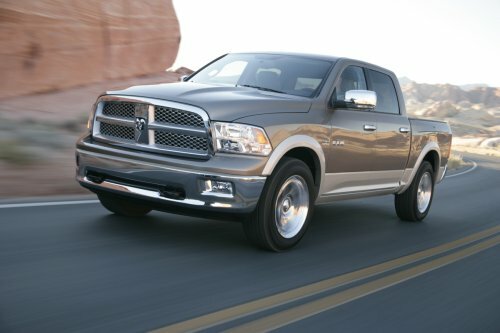 The Dodge Ram 1500 Hybrid may operate in electric-only mode during slow starts (city driving) up to 25 mph, further conserving fuel and reducing emissions. 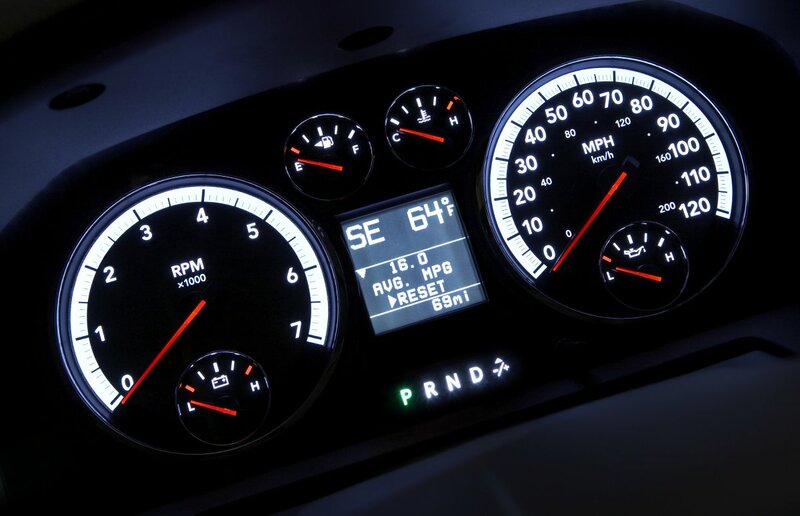 In addition, the HEMI V-8 can shut down when the vehicle comes to a stop or during deceleration, to conserve fuel and then seamlessly restart when power is necessary. The second mode, used primarily at highway speeds, augments electric assist with full power from the 5.7-liter HEMI when conditions demand it. The Dodge Ram 1500 Hybrid also features regenerative braking, which recycles electric energy that would normally be lost during braking or deceleration. 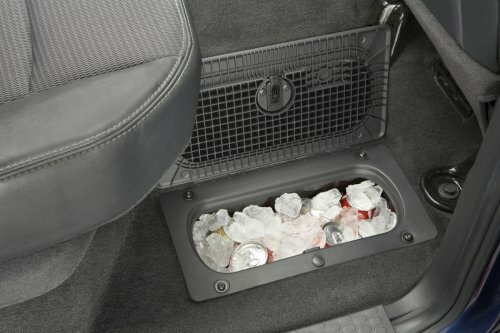 This energy is reused to power the vehicle. 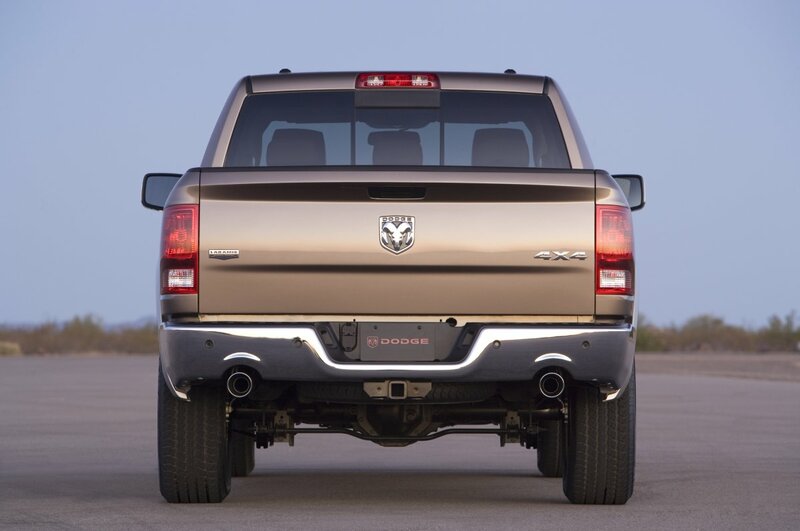 The Dodge Ram 1500 Hybrid will also benefit from Dodge Ram's best-in-class aerodynamics, which allows a greater operating range of MDS. With a U.S. market share of 6.2 percent, Dodge is Chrysler LLC's best-selling brand and the sixth largest nameplate in the U.S. automotive market. 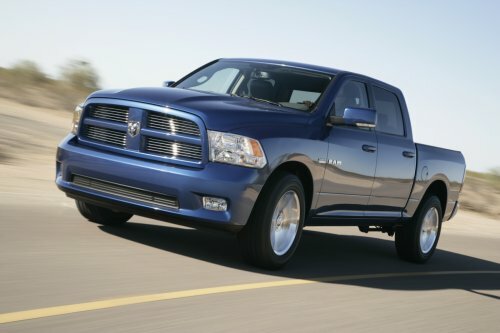 In 2007, Dodge sold more than 1.3 million vehicles in the global market. The Dodge brand's first crossover vehicle -- the all-new 2009 Dodge Journey -- arrived in dealer showrooms in the first quarter of 2008, and is now available outside North America in petrol and diesel powertrains in both left- and right-hand drive. The limited-edition 2008 Dodge Challenger SRT8 with a 6.1-liter HEMI V-8 engine that boasts 425 horsepower and 420 lb.-ft. of torque started hitting the streets this past spring. 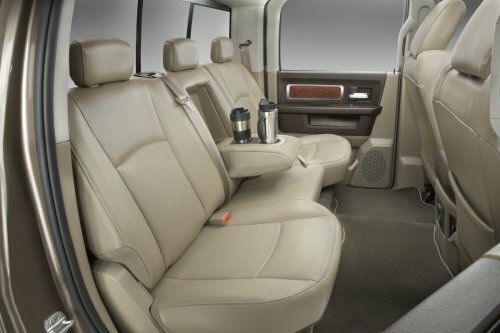 Later in 2008, Dodge will add three more vehicles to its product lineup -- the all-new 2009 Dodge Ram with game-changing exterior and interior design, innovations, best-in-class features and craftsmanship; the all-new 2009 Dodge Challenger, a modern interpretation of the American muscle car; and the 2009 Dodge Durango HEMI Hybrid, a hybrid electric vehicle that combines fuel-efficient advance hybrid technology with full-size SUV performance and capability. Last fall, America's best-selling minivan, the all-new 2008 Dodge Grand Caravan, was introduced with 35 new or improved features including the newest innovation, the Swivel 'n Go seating system. 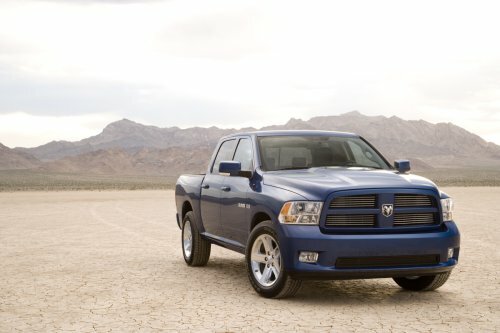 In 2007, Dodge sold 33,500 commercial vehicles, a 285 percent increase over 2003 when the company returned to the commercial vehicle market and is now the sixth largest manufacturer of commercial vehicles sold in the U.S. Also in 2007, the Dodge Avenger and Nitro entered key volume segments outside North America, joining the Dodge Caliber, the highest sales volume vehicle for the company outside of North America.